If you are thinking about selling your home you are in the right place! We have full time, experienced agents that provide exceptional full service and 5% commission!! 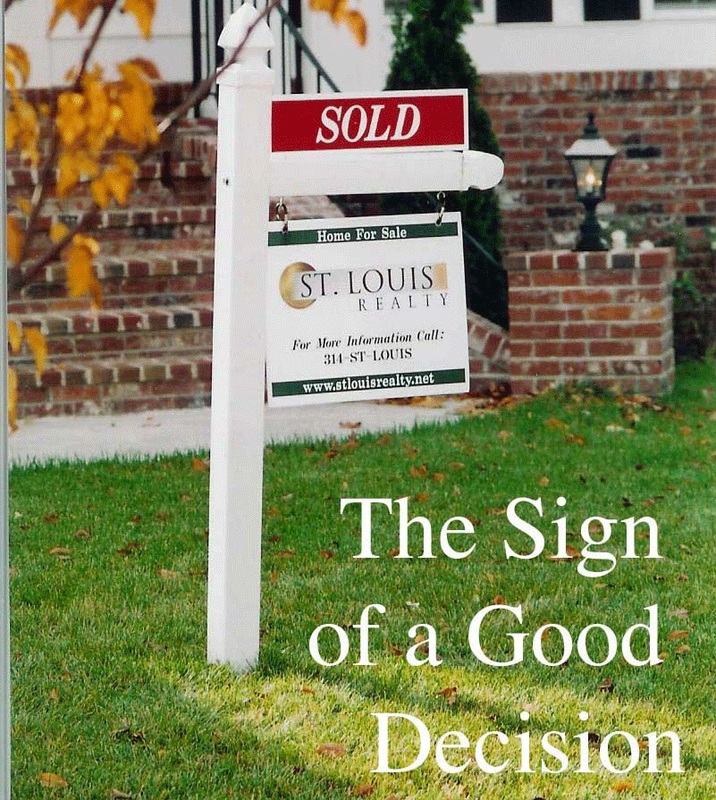 St. Louis Realty provides everything you need from start to finish when selling your home. Selling your Home? Pay only 5% for full service!! this price during our visit. It just depends on the uniqueness of your property or area. Finally your agent will explain to you all of the services our company provides for just 5%! No hidden fee’s and we do not get paid unless we sell your home at a price you are happy with! See: What we do for you for a list of some of our services. If you are thinking about selling your home, please give us a call. One of our experienced agents would love an opportunity to turn your home sale into our next testimonial!